While Samsung is almost ready to launch its flagship for 2016, the company may also be working on the next generation Tab 2 tablets. 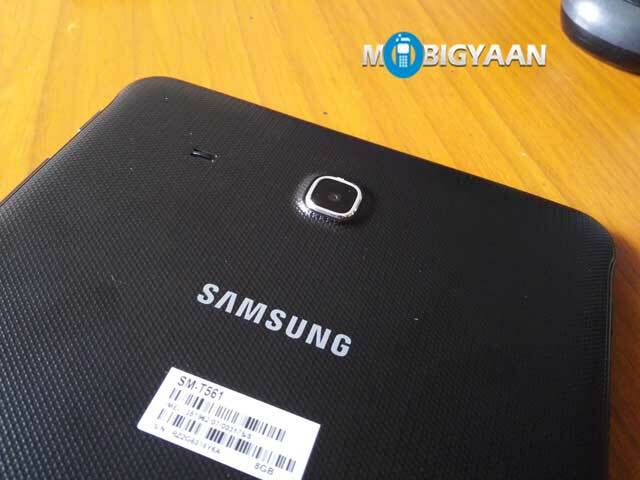 Two mysterious Samsung tablets with model number SM-T719 and SM-T813 were spotted while being imported into India for testing and evaluations purposes. The two devices had an 8 inch and 9.7 inch display respectively. Based on this, we are assuming that these could be the next generation Galaxy Tab S2 8.0 and Galaxy Tab S2 9.7 tablets. The listing does not reveal the specs of the two tablets. As such we are left hoping that these two devices would also have some powerful hardware, like the Exynos 7420 processor with 4 GB of RAM. The listing does mention that the Galaxy Tab S2 8.0 is declared to be valued at Rs. 13817, whereas the Galaxy Tab S2 9.7 at Rs. 17271.